Selling your home can be scary, especially if you’ve never done it before. Not only that, selling your house can be more work than you originally anticipated. 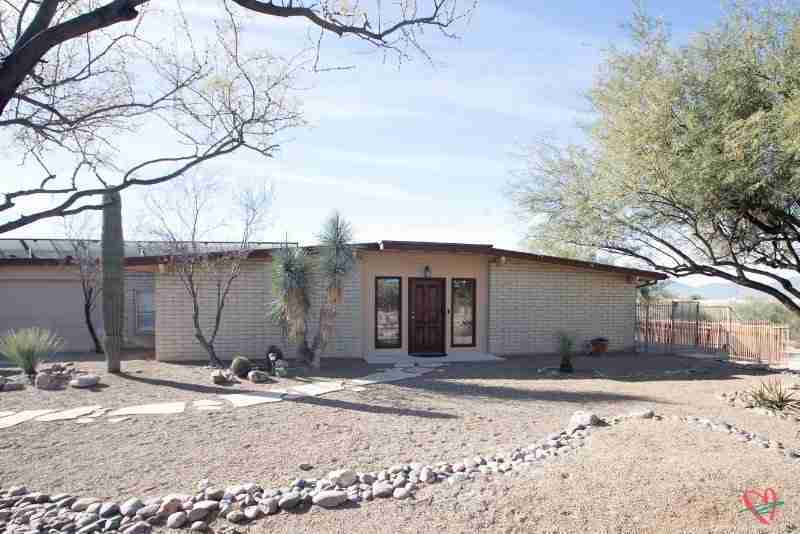 My husband and I recently purchased a house and decided to put our current home on the market. Boy, were we in for a surprise. We had no idea how much work would be involved with all of the decluttering, staging, and repairs. Not to mention trying to keep the house clean for open houses and showings. Plus, having strangers in my home caused me to be worried about our belongings. And don’t get me started on the cost of owning two homes. Selling your home is definitely not for the faint of heart. 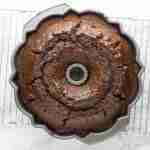 But, with a little help from the right people, the process can be streamlined. 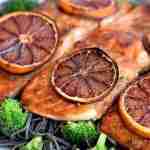 This is a sponsored conversation written by me on behalf of Offerpad. The opinions and text are all mine. It’s amazing how much “stuff” a family can accumulate in 14 years. Technically, over 25 years, because that’s how long we’ve been married. Believe it or not, you just don’t realize how many things you carry from one home to another until you’re forced to go through all of it. Why declutter? Well, because when selling your home, it’s all part of the staging process. To entice potential buyers, your house needs to look like a model home. That means you want to have as little as possible in your house (think minimalistic). No personal photos, religious items, or anything else that would cause a buyer to disassociate with you. Disassociation can cost you the sale. So, after getting rid of everything you should have gotten rid of years ago, what do you do with everything else? 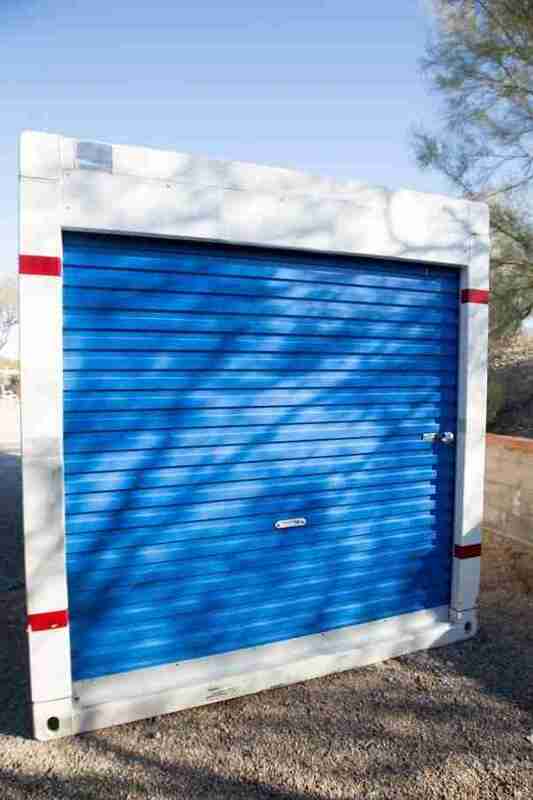 We rented a storage container that we could be store in our driveway for easier access, which was great. The cost, however? Not so great. 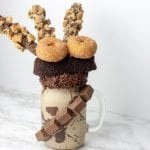 Ok, I know what you’re thinking. Shouldn’t we have been keeping up with repairs over the years? Yes, we should have. Unfortunately, when you are busy living your day-to-day life things like chipped paint, distressed eves, and uneven patios go unnoticed. And, once you get started fixing things, you start noticing more and more things that need to be fixed. It is neverending. Now that you’re ready for selling your home, it’s time for an open house. Be prepared to give up your weekend, because a good realtor will schedule one for both Saturday and Sunday. Having an open house on both days means you’ll need to make sure your home is spotless before you leave. Yes, you have to leave, you don’t get to hang around. You not only have to leave, but you also have to be gone for at least 4 hours. As if open houses weren’t bad enough when selling your home, you’ll need to be willing to allow potential buyers to see your home during the week as well. We had a couple request to see our home the day after an open house. Needless to say, it was very frustrating. And, with 2 hours or less notice, it’s not always easy to make sure your home looks perfect. 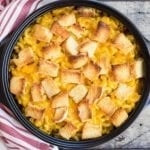 If you’ve got kids, it’s nearly impossible to be ready at the drop of a hat. 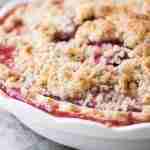 We should know- we currently have a family of 5, including a very messy toddler. The stress of selling your home is bad enough, but when you’ve already purchased your new home it’s even worse. The double payments are fine for a while, but eventually, your bank account will really feel it. 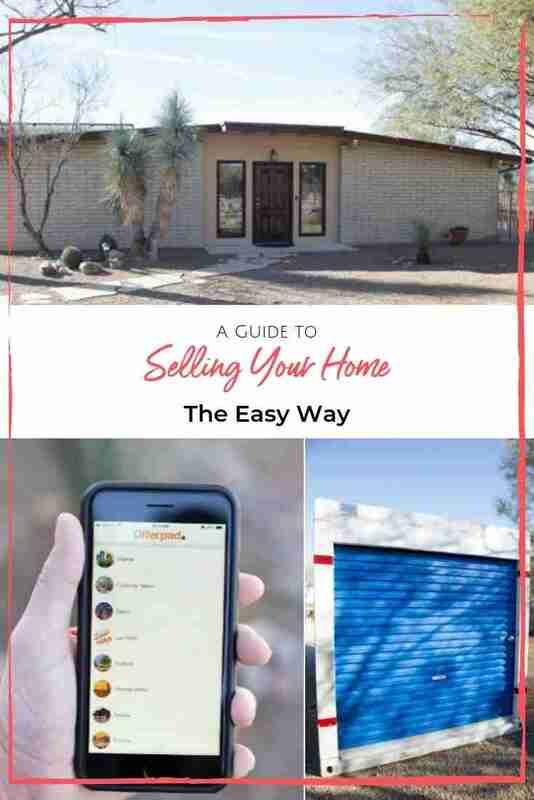 What if there was a service that allowed you to sell your home without having to worry about all of the decluttering, staging, and repairing? What if you could sell your home without having to hold a single open house or agree to any showings? If you had told me I could avoid all of that, I would have jumped on that chance in the beginning. That’s what Offerpad is all about. 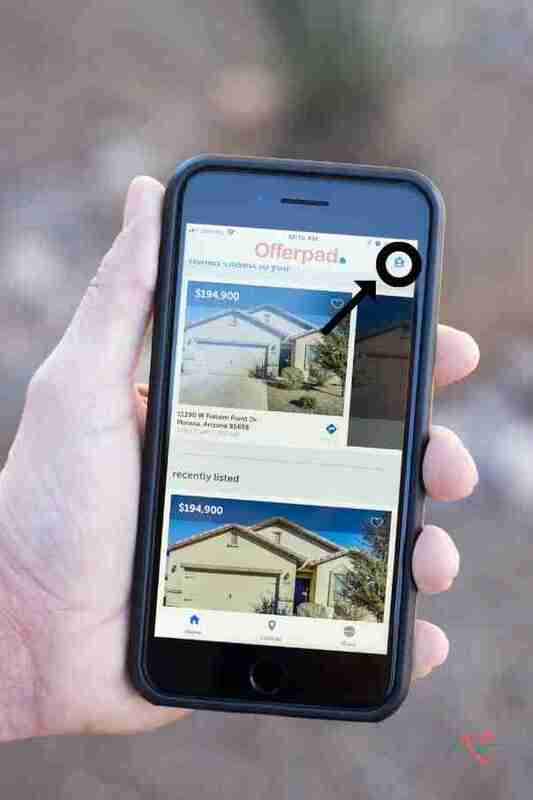 With Offerpad, you skip all of the time-consuming elements of selling your home. In fact, Offerpad has several perks of selling your home to them. With Offerpad, the process is simple. You can quickly and easily request an offer for them to buy your home online. 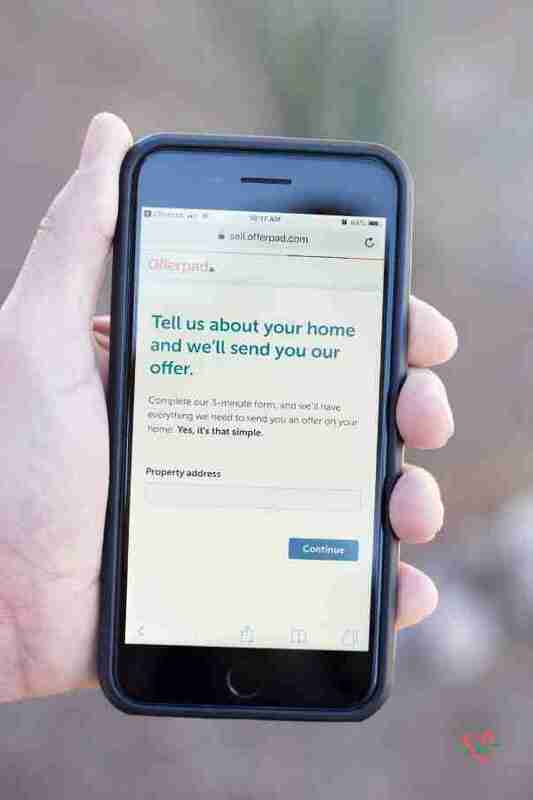 You can also utilize the Offerpad app, which makes selling your home even easier. 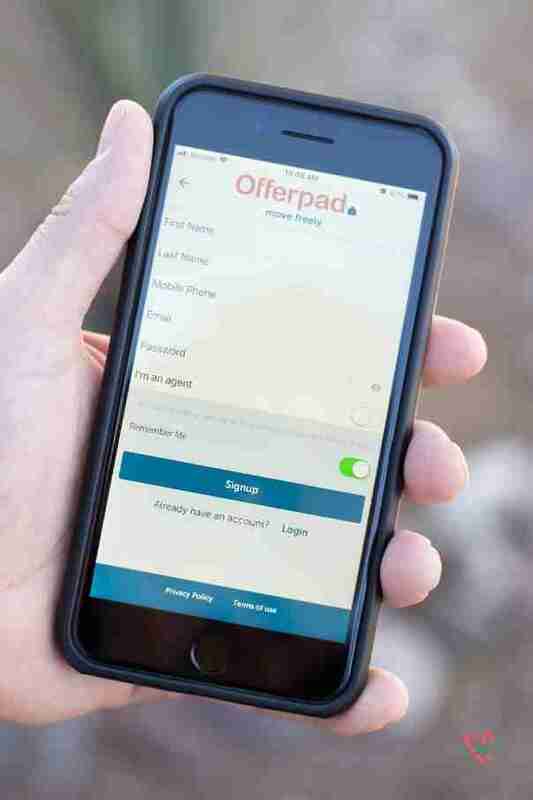 In your app store, search “Offerpad”. Open the app once it is fully downloaded and fill in your personal information. Choose your market. 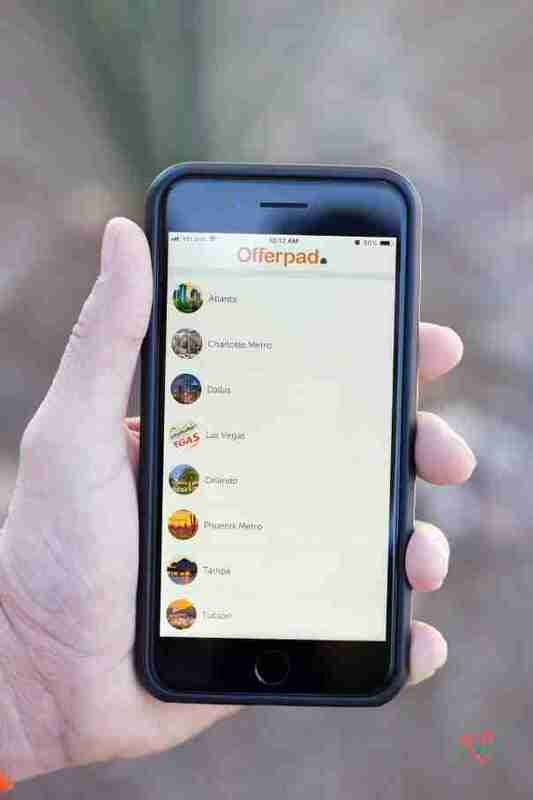 Offerpad currently has 10 different markets to choose from, with Tucson being just recently opened up and San Antonio to be opened soon. 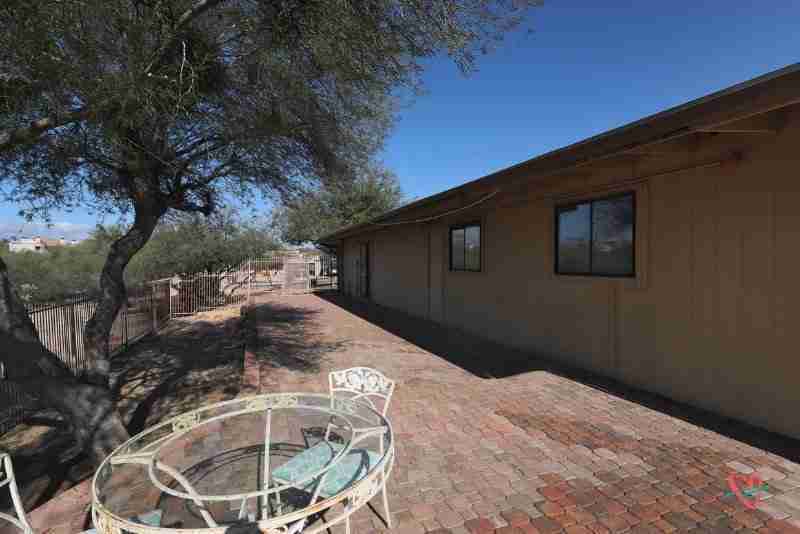 We live in Tucson, so we were thrilled to discover this new option for selling our home. 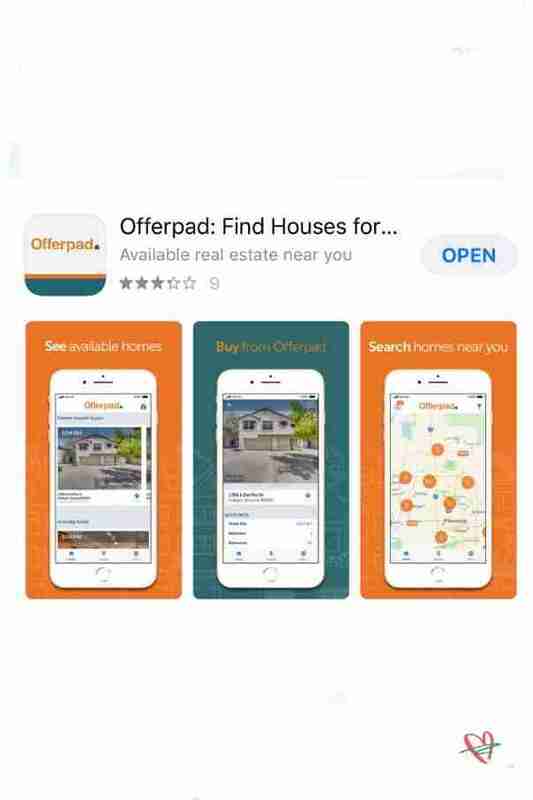 Offerpad will immediately show you houses for sale near you, in case you are still looking for your dream home. If you’re looking to sell like we are, simply click on the house icon in the upper right-hand corner. Finally, enter all of the details of your home, which only takes about 5 minutes. You can also upload photos of your home for a more accurate proposal. Now all you have to do is sit back and wait for your offer. It’s that easy! Are you ready to do away with all of the pain points and uncertainty involved with buying and selling a home? 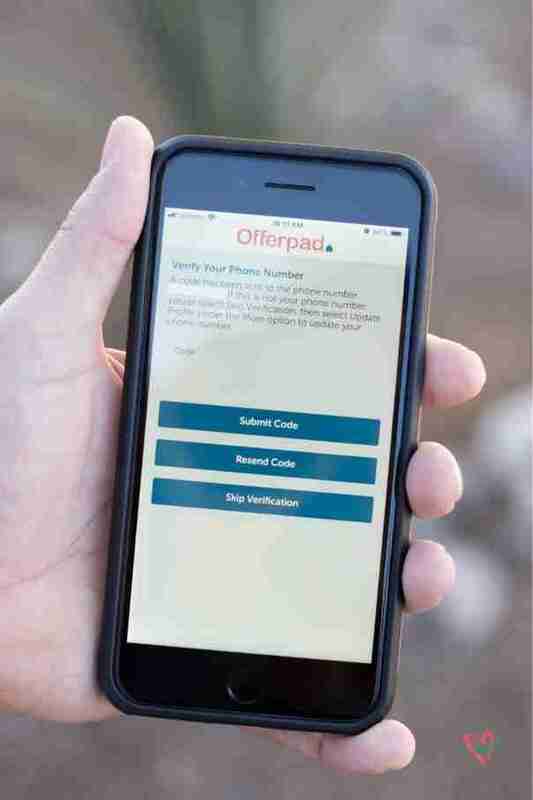 It’s as easy as requesting a proposal from Offerpad!